The police have dismissed an Inspector and five sergeants attached to the Rivers State Governor, Nyesom Wike, over alleged misuse of firearms during the legislative rerun in the state in December last year. They are ex-Inspct. Eyong Victor, ex-Sgts. Peter Ekpo, Oguni Goodluck, Orji Nwoke, Okpe Ezekiel and Tanko Akor. The errant operatives were said to have stormed the Port Harcourt City Council Secretariat and prevented the movement of election results of Emouha polling unit to the appropriate collation centre designated by the Independent National Electoral Commission in disobedience to senior officers present. Their actions were said to be contrary to the provisions of Force Order 237. Parading the former policemen on Friday in Abuja, the Force Public Relations Officer, Donald Awunah stated that despite strict warnings from the Inspector-General of Police that all personnel on election duty should be of good conduct and desist from escorting their principals to polling units throughout the period of the election, the recalcitrant operatives were found blatantly breaching the directive. This, he added, was unacceptable by all standards in the Force, noting that in the course of discreet investigations, the dismissed personnel were found to have in total disrespect to orders and directives, compromised, engaged in unprofessional acts and other unbecoming conduct. Awunah said, “These aforementioned police personnel while in the convoy of the Governor of Rivers State, Nyesom Wike on the date of election on December 10, 2016 misused the firearms in their possession contrary to the provisions of Force Order 237. “The personnel became overzealous, took laws into their hands and opened fire, causing panic in the crowd. 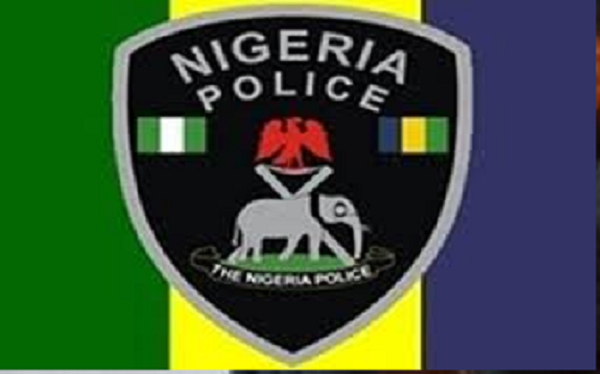 The spokesman stated that the operatives, after the conclusion of investigation into the public mischief, were subjected to internal disciplinary measures, found guilty and consequently dismissed from the Force. “They will be prosecuted under the Electoral Act to serve as a deterrent to others,” he stressed, noting that the personnel’s misconduct, if not checked could be inimical to discipline and proper administration of the Force. The former policemen protested loudly against their dismissal as they were taken away in handcuffs.